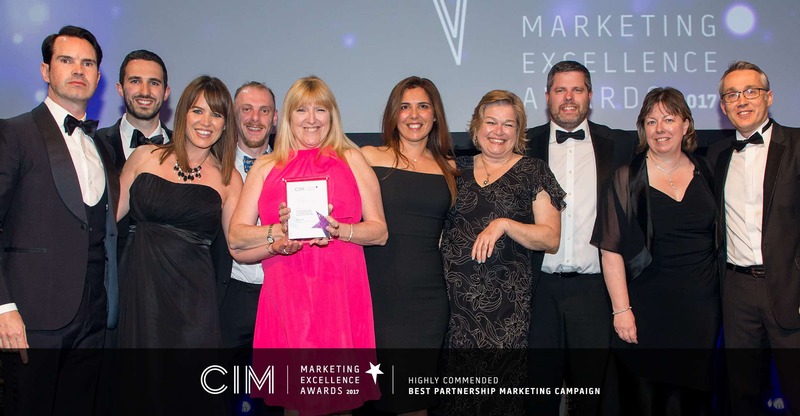 The campaign had to be an innovative and engaging multi-dimensional traditional and digital experience to effectively and consistently communicate a strong and focused brand image across all media and a clear and consistent tone of voice that would not alienate or pontificate. 1. 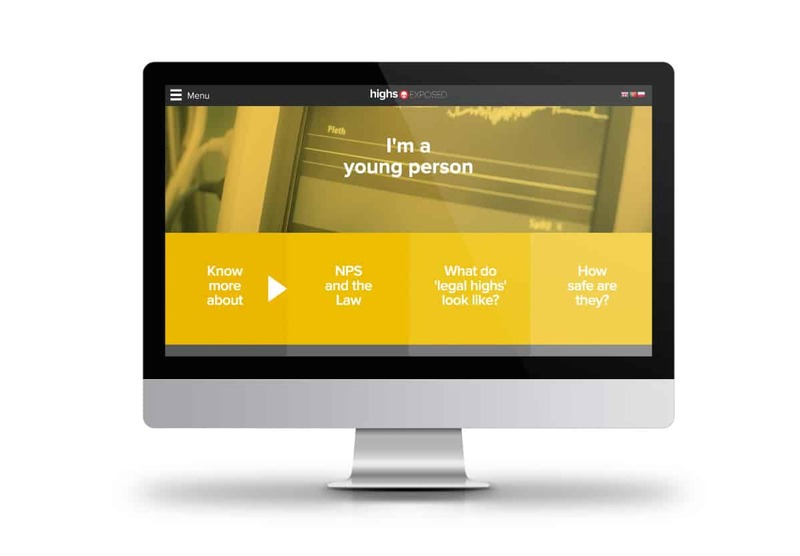 Devise an 12 month high-profile awareness campaign to engage with and educate 11-19 year olds, parents, carers and the general public about the dangers of taking and purchasing ‘legals’ through a variety of channels within a total budget of £30,000. 2. Support local policing strategies designed to break down the supply chain from the UK into Jersey decreasing importation of ‘legals’ by 50% and reduce the number of related prosecutions by 60% within 18 months. 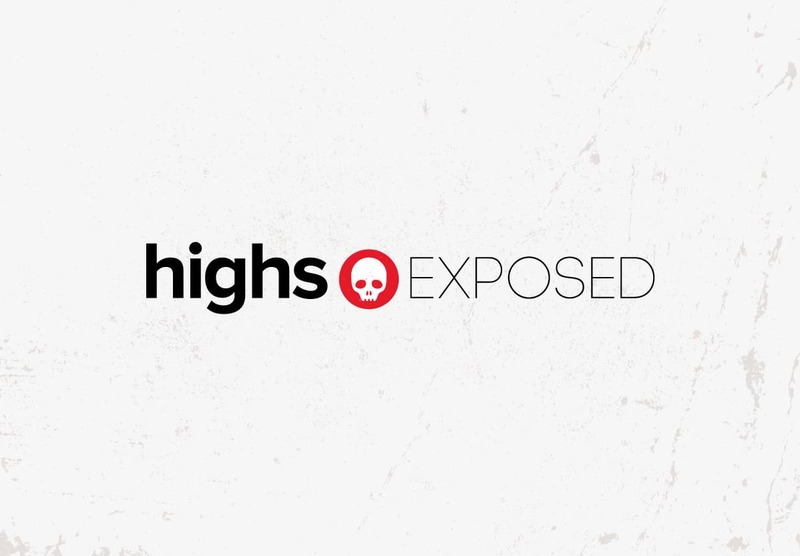 "Highs.Exposed and the partnership approach taken by PMNW have made a huge impact on how these substances are perceived and as a result their contribution to the low levels of recorded crime and importation has most certainly had a role to play"
There have been no recent deaths related to NPS in Jersey since the campaign. There had been 3 in 2014. Controlled Drugs seizure comparison (as of 31st October 2016) was reduced by 78% with just 8 seizures, compared to 28 in 2015. At its highest in 2012 it was 93. Recorded Crimes for Offenders under the age of 18 for possession of controlled substances (as of 31st October 2016) is ZERO compared to 11 in 2014. Feedback received from young people who took part in making the documentary and from those in the classroom was very positive. They told us that the campaign was relevant to them and really made them think about the consequences of so-called ‘legals’. Documentary shown in every secondary school to 6,000 children between the ages of 12 & 19. The local media were extremely supportive and worked with us to generate positive PR and a number of articles and features to help dispel the myths. The media now refer to them as so-called ‘legal’ highs or NPS. Over 50 media mentions during the initial 3-months of the campaign.